“DEAF FOR A DAY” 2015 CHALLENGE!!!! 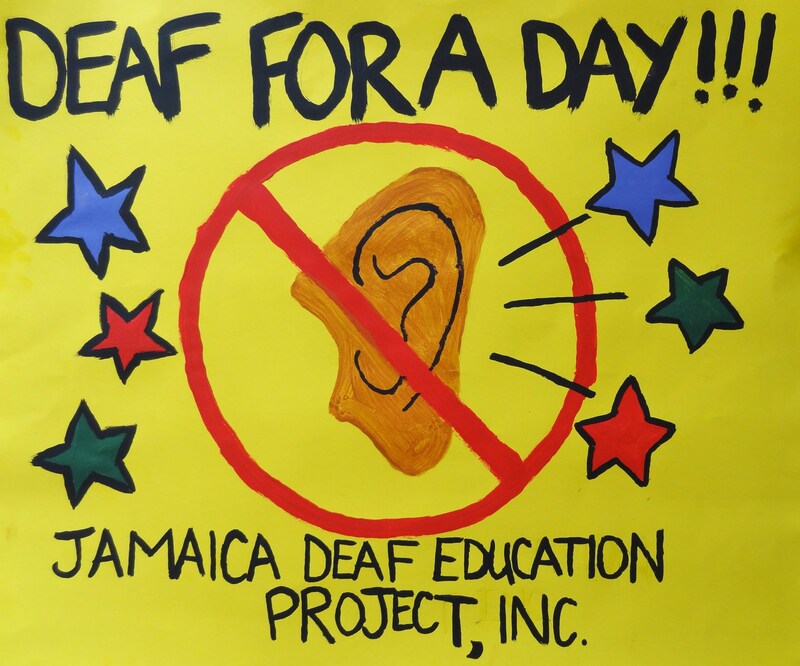 | Jamaica Deaf Education Project, Inc.
AND PLEASE SHARE WITH FRIENDS AND FAMILY!! This entry was posted in Deaf Awareness, Fundraising, Jamaica, Videos and tagged CHALLENGES, Deaf awareness, Deaf Children, Deaf for a Day, Florida, Fundraising, Jamaica. Bookmark the permalink.